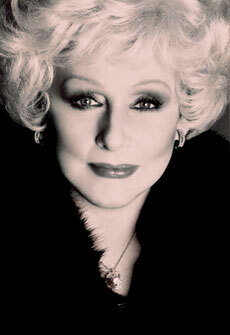 Inspiring and motivating people came easy for Mary Kay Ash. People from all walks of life could relate to her down-to-earth wisdom and easy speaking style. Through her words in her speeches, books and in everyday life, she showed others how to reach higher in their lives while recognizing all the blessings they enjoyed. 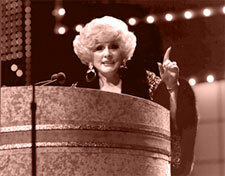 We invite you to experience the wisdom of Mary Kay Ash through some of her most quoted words about some of her favorite subjects.